Their stuff is usually a little too incoherent sounding for me to get into, but their latest EP Defiant Oder is solid. It's a little harder than I normally go for, but I'm really into this Kavinsky-esque track (it fits right into the Drive soundtrack). Check out the video or stream the song below. Birdy Nam Nam are currently on a US Tour. BTW this video is AMAZING. 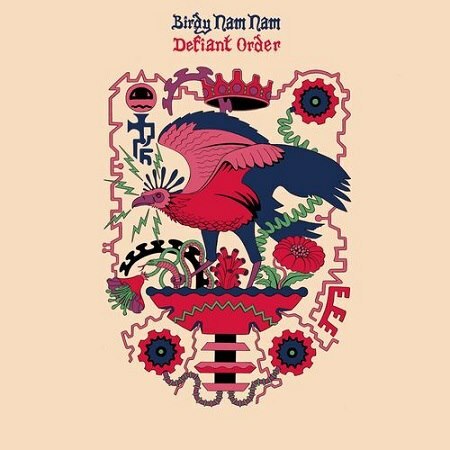 STREAM Birdy Nam Nam - "Defiant Order"